Today I braved the Las Vegas wind and took a short drive to Red Rock Canyon. Wanted to break in my new Fermented Reality plastic ipa cup on a hike. I will say I was very impressed, with its light weight and great design. It really did feel like I was drinking out of proper glassware, it added the extra aroma and agitation I am used to with my ipa glasses. Only difference instead of at a bar or my house I was 5 miles back country enjoying the same experience. This will be with me on every hike and camping adventure from here on out! Bring beer, bring B Cups! These are great poolside, on the boat, camping, barbecuing, tailgating, and more! Don’t drink from the bottle, always #pouryourbeer! The first go-anywhere plastic IPA cup in the world! We love our Dogfish Head / Spiegelau IPA glassware and drinking beer from a proper glass is important to us. So in situations where glass just wouldn’t do, we were sick about having to drink beer from a red party cup. Rather than complain about it, we decided to do something about it! B Cups plastic IPA cups are ONLY available from Fermented Reality! B Cups IPA cups are made from a rigid, shatterproof, fully transparent, BPA-free plastic. Your B Cups will last for dozens of uses when rinsed well with only water. Even left out overnight, these cups come clean with a little dish soap and warm water and leave no residual stale beer smell. 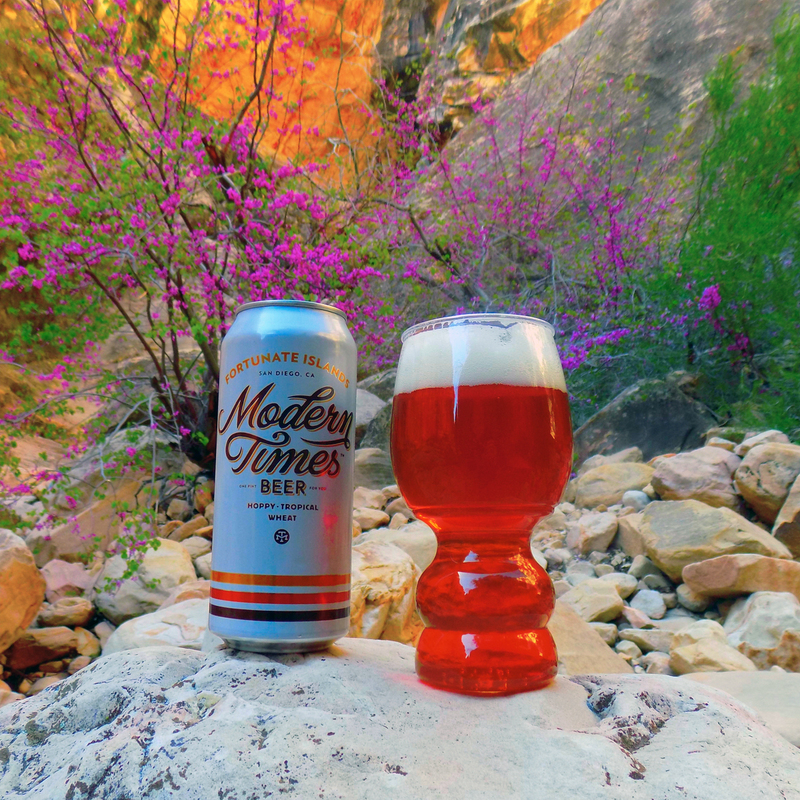 This entry was posted in Menu and tagged #beer, #beerzombies, #ipa, #zombie, #zombies, hike, propper glassware, red rock by beerzombies1. Bookmark the permalink.